Delta – The Province has shortlisted three pre-qualified bidding teams to participate in the request for proposals (RFP) stage to design and build the Highway 91/17 upgrade project. 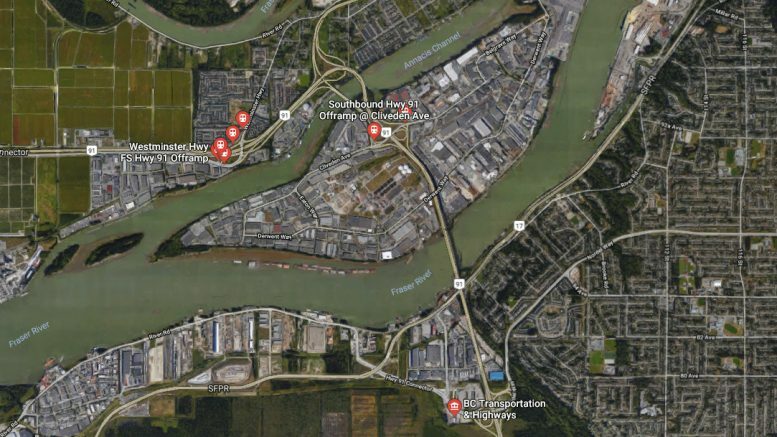 The project is a combination of improvements to the existing Highway 91, Highway 17 and Highway 91 Connector corridors to improve travel safety and efficiency south of the Fraser River. These upgrades will improve commercial and local travel in the area and reduce conflicts between commercial vehicles and other traffic. The Province anticipates awarding the contract in fall 2019, with construction starting soon after and completion scheduled for 2023. Funding partners for this project include the Government of Canada through the National Infrastructure component of the New Building Canada Fund, the Province of British Columbia and the Vancouver Fraser Port Authority. 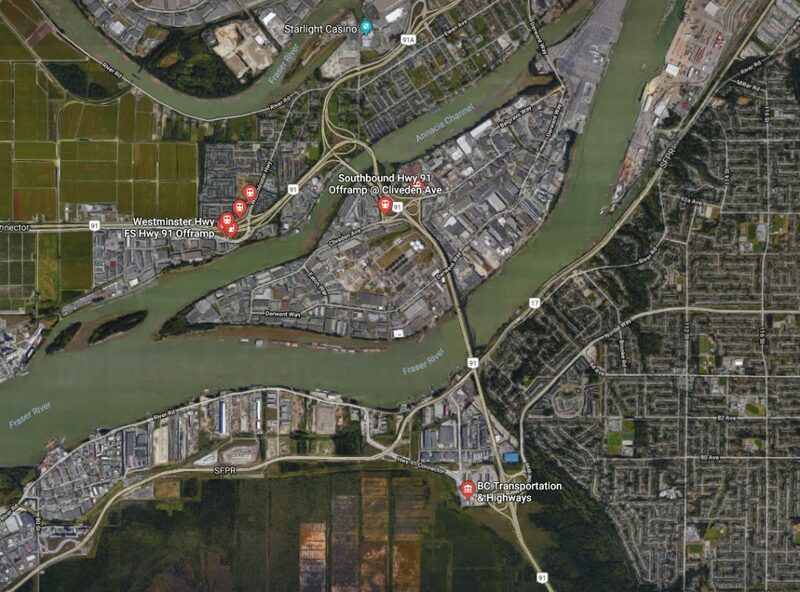 This project is part of a $245-million package being delivered by the Ministry of Transportation and Infrastructure that includes improvements to Deltaport Way and upgrades to 27B Avenue on the Tsawwassen First Nation treaty lands. Work on these components began in summer 2018 and is expected to be completed in summer 2019. The 27B Avenue improvement is being funded by the Tsawwassen First Nation. Be the first to comment on "RFP Stage To Design And Build Highway 91/17 Upgrades"